By now, you should have your business plan ready. What comes next is how you should structure your business. It’s arguably one of the most important decisions that you should take, because it’s related to your business’ legal standing in the eye of the law. Your decision on which business structure that you choose will determine your business’ taxes responsibilities, the amount of required paperwork, the level of personal liability that you’ll put at risk, and your eligibility for raising funds for your business. Let’s talk about the available business structures in the following section. A sole proprietorship might as well be the simplest business structure available. A sole proprietorship doesn’t require any paper to be filled or any fee to be paid unlike LLCs and corporation. Your business solely belongs to you and all you need to create a sole proprietorship is to start up with your business operation. You and the sole proprietorship are the same when it comes to legal entities that have to do with sole proprietor. What this means is all taxes or liabilities such as court judgment or unpaid debt would all be on you. A partnership is similar to sole proprietorship but it’s a business that is established by two or more people. 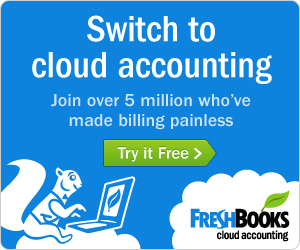 Just like in the case of sole proprietorship, there also no files to be filled or fees to be paid in partnership. Partnership kicks off when the business is owned and managed by more one person. Similar to sole proprietorship, the owners of the partnership are expected to pay taxes on any business profit they realize as income and at the same time the debts, taxes or any other liabilities of the business is taken care of by the owners. Sole partnership and partnership are two business structures which are perfect for small scale or simple businesses where personal liability issues are not so serious. For instance, there would be no need for a business that provides simple services to involve corporation or LLC just so as to gain the few liabilities attached to those business because their liabilities are actually very small. Limited partnership requires a lot of money and the set up process is quite complex but on the other hand general partnership doesn’t require so much. For small businesses with small potential for personal liability, limited partnership would not be ideal. Like the general partnership, limited partnerships are established by more than one person but their duty is to encourage others to join but as limited partners. The daily operation of limited partnership is handled by the general partners. They are responsible for any judgment, debt or any other liabilities of the limited partnership. The only exception to this is if the general partners are LLC or corporation. Also, similar to normal partnership business, the profit made in the limited partnership would as well get to the general partners and this would be recorded in their income as personal income taxes. The liabilities and daily activity of the limited partnership are not the responsibility of the limited partners involved. The limited partnerships are majorly used the US and they can be seen in real estate investment projects or in film industry. Also, there are some of the states that permits the limited partnership to be converted into a limited liability partnership (LLP). When the limited partnership is converted to LLP, their liabilities and activities are no longer the responsibility of general partnership rather they become liable for only their own errors under the partnership. Although the cost and set up process of LLC or corporation might require so much when compared to sole proprietorship or partnership, but it might worth the price for your small business. However, it all depends on what exactly you wish to do. Considering the personal liability that might come up at any time against your business this could be a reason for you to set up your business as a corporation or LLC in order to protect it from such. Though LLCs and corporation are very similar the major difference between corporation and other business structures is that a corporation is its own tax and legal entity. In a corporation, taxes are paid on profits that were set aside while income tax are paid by the owners on any money spent on things like bonuses, salaries and dividends. 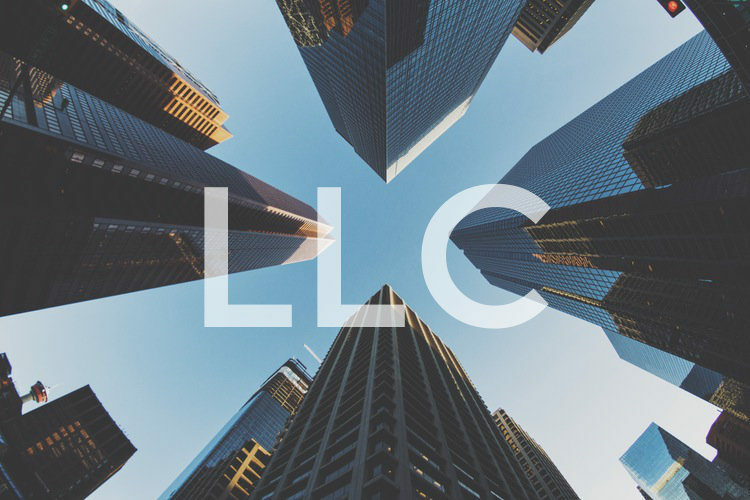 Similar to corporation, LLC also provides its owners with limited liability for business liabilities and this includes debts, judgment and many others. The difference between the LLC and corporation is issues concerning tax. The LLC is not its own therefore their tax entity is different and it’s compulsory for the owners to pay tax on their personal income which they got from the profit LLC realized during the tax year. There two benefit of organizing your business as a corporation or LLC: first, LLC or corporation would help protect your business from personal liability if there is a chance of it getting sued or acquiring a large amount of debt. Second, a corporation or LLC might be of help to any of the business owners that have a large amount of personal assets and wishes to protect it from any potential liability. Any corporation that was established for the purpose of charity, religion, science, education, or literary is referred to as a nonprofit corporation. A nonprofit corporation raises funds from the public such as private organizations, individuals or companies. The major advantage of a nonprofit organization is that the money it gets for its charity activities are not taxed by either the state or the federal government.